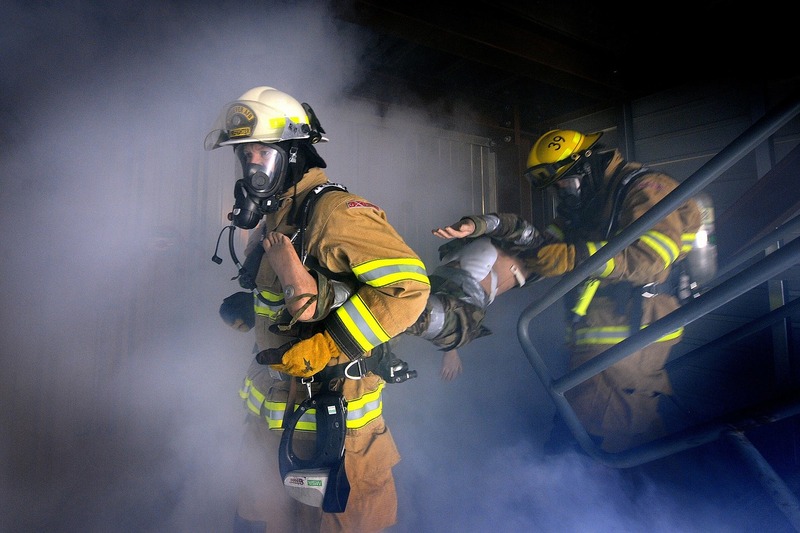 We keep our firemen safe by providing fire-retardant rubber products for breathing apparatus, and a range of accessories in specialist self-extinguishing materials. We manufacture flame-proof blocks for use in high-rise accommodation. We manufacture products for scuba equipment and help to keep international travellers safe with components for airport security systems.